The producer continues his sudden prolific streak. 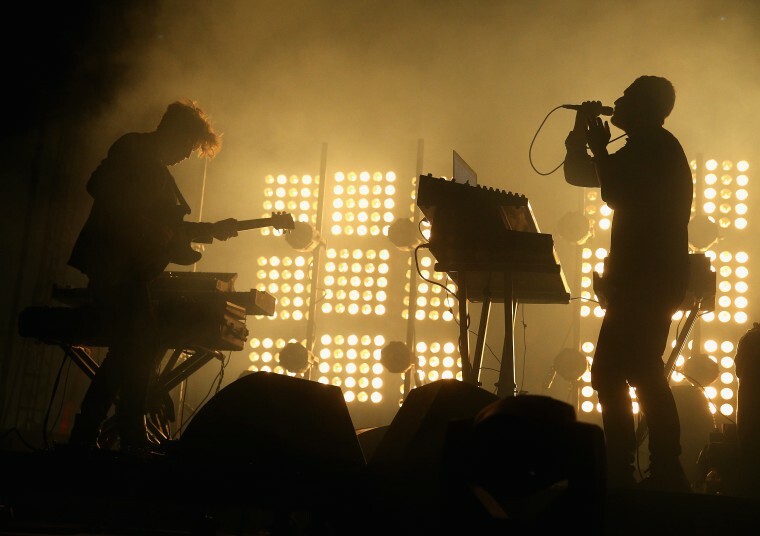 Nicolas Jaar took a long hiatus from releasing music before putting out Nymphs II in May. June has been great month for his fans: last week, he surprise released a free 20-track album titled Pomegranates. He’s back on schedule this week with the latest installment of the Nymphs series. Like Nymphs II, Nymphs III contains just an A-side and a B-side. Jaar notes that the music was “recorded in New York City between 2011 – 2015.” Stream it here, grab Pomegranates if you haven’t already, and read FADER’s GEN F profile of the producer and composer.